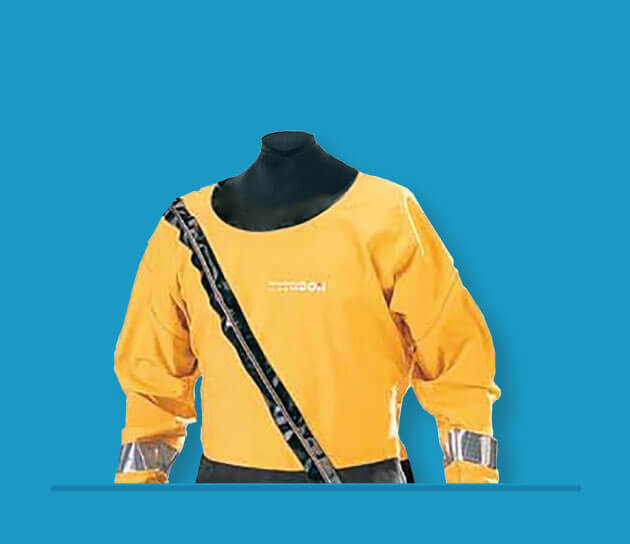 A drysuit is the perfect way to extend the season and to keep you snug when the weather or water temperature would otherwise prevent play. 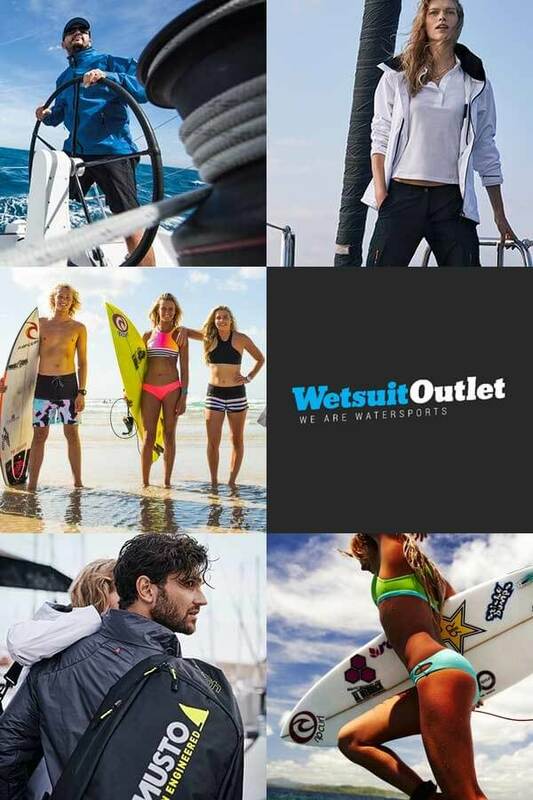 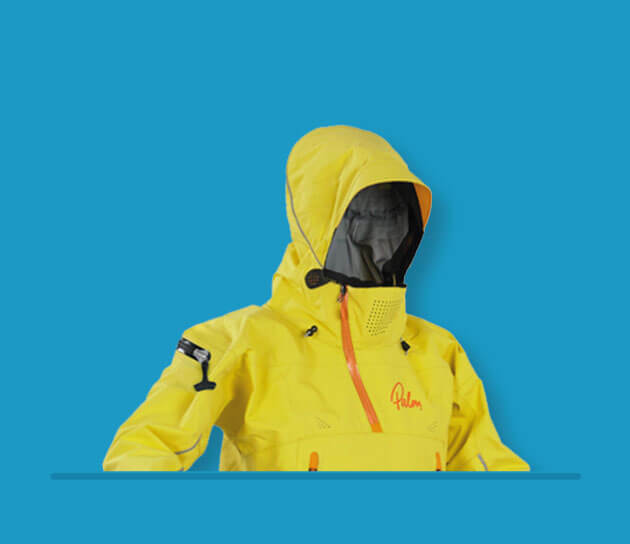 We have the perfect selection of drysuits for men, women and kids that are suitable for sailing, kayaking, kitesurfing and many other watersports. 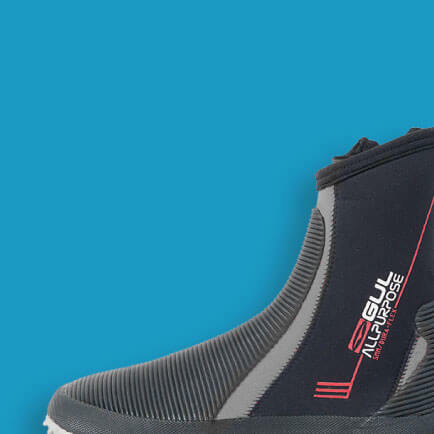 A modern drysuit is made of breathable waterproof fabrics with neck and wrist seals in a variety of flexible materials, a choice of integrated socks or ankle cuffs and a range of zip styles to suit preference. 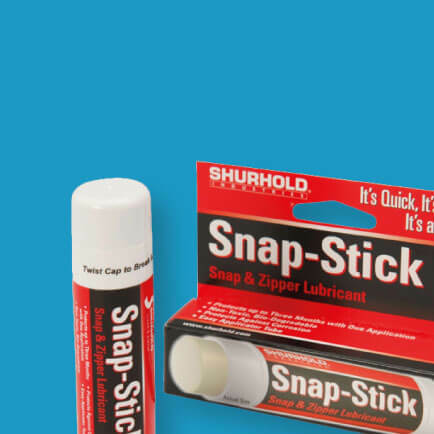 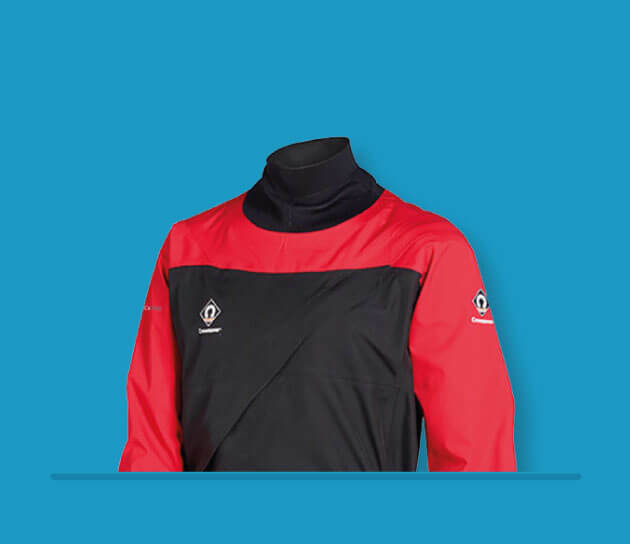 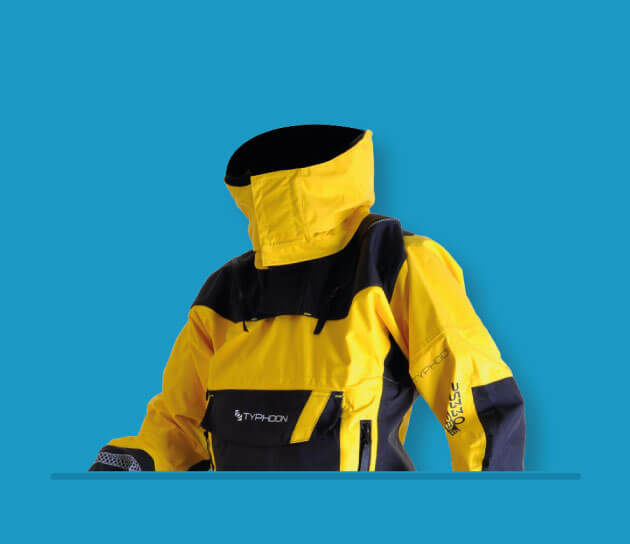 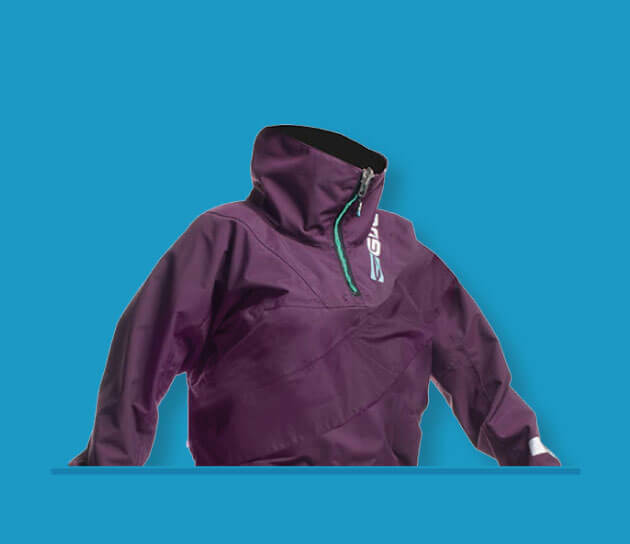 As you browse our drysuits for sale you’ll see that many are bundled with a fleece drysuit undersuit or a storage bag; both are great accessories to add to your order. 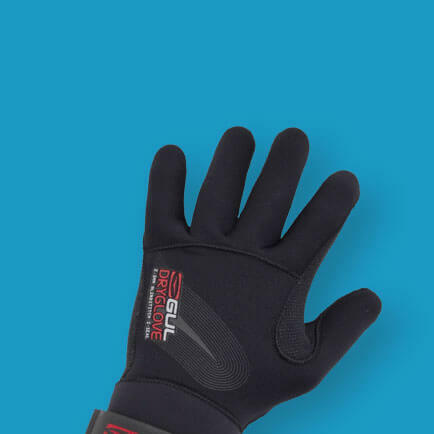 You can also check out our large selection of neoprene gloves, hoods and boots, to add more protection. 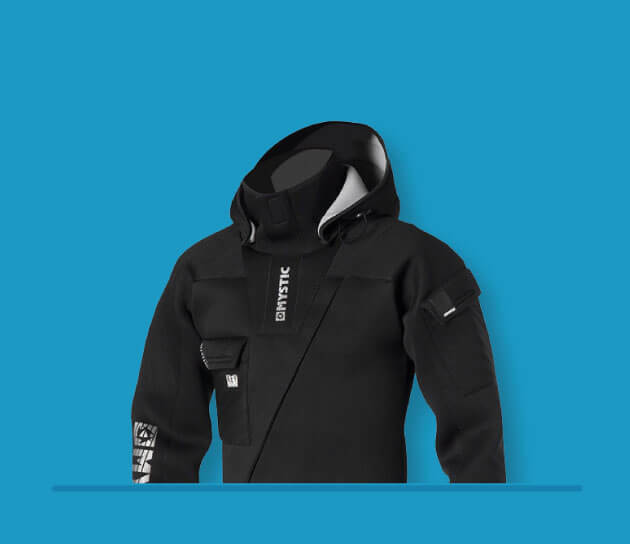 And don’t forget to read our guide to buying a drysuit to assist your choice.